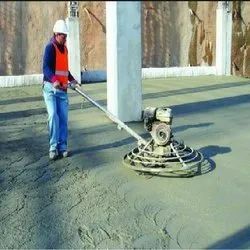 Manufacturer of a wide range of products which include industrial floor service, adhere-l52 floor hardener, surface hardner non metallic, floor hardener, floor leveling compound and heavy duty concrete flooring. 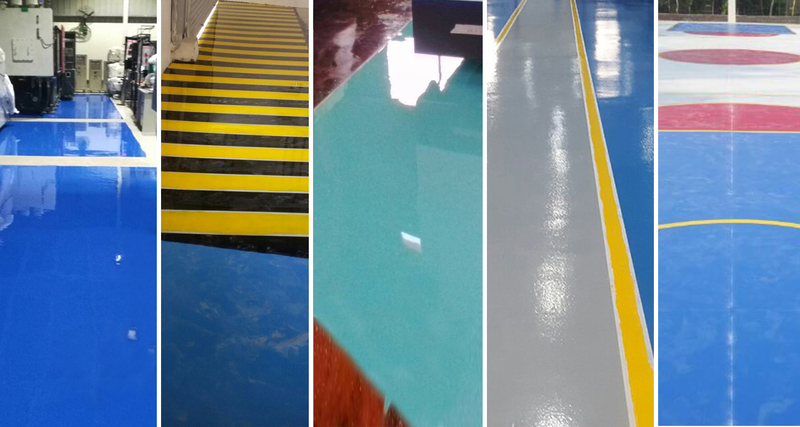 Industrial Floor System offered comprises high performance based and long lasting industrial flooring solutions and provides for safe and excellent loading capacity. Ideal For Vinyl, Wooden, Epoxy, PU Flooring Economical. 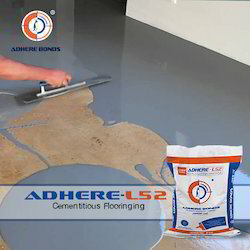 Adhere Floor-Z is a ready to use composition consisting of polymer modified binders and graded quartz aggregates, formulated for dry shake on application and for towel embedment on fresh concrete surface requiring high degree of abrasion resistance.. 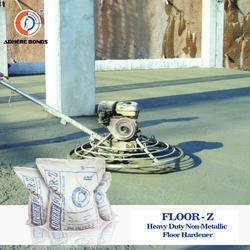 Floor Hardener offered comprise superior constitution based floor hardener solutions.